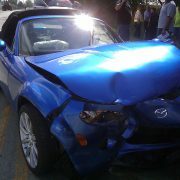 I was in a car accident! What now? Greetings! Most people have been in, or know someone who has been in a car accident. Whenever I have a conversation with people about what I do, I seem to get the same questions. Here are a few of the most common questions. Of course, if you have been in an accident, I recommend reaching out to an attorney for a more in-depth discussion about your case. Q: I am the victim of an accident. What am I entitled to? A: Under the law, the responsible party in a car accident is required to make you “whole”. As a victim, you are made “whole” by being compensated for your “economic” losses, such as medical bills, lost wages and property damage. You are also entitled to compensation for your “non-economic” losses that are often in car accidents, such as pain, suffering, inconvenience, mental anguish, disfigurement and permanent injury. Q: I do not have any health insurance, and I cannot afford to pay for my medical bills, what should I do? A: Many doctors will treat victims of an accident on an “assignment” basis. This means that they will agree to treat your injuries, and wait for payment until your case is resolved, if you agree to pay them directly out of any settlement proceeds. Q: The insurance company has contacted me and requested a recorded statement. Should I allow them to take a recorded statement? A: You are under no obligation to speak with the responsible party’s insurance company. In fact, the responsible party’s insurance company will try to obtain a recorded statement to defeat or minimize your claim. It is recommended that you consult with an attorney before communicating with the responsible party’s insurance company. Q: My car has sustained a significant amount of damage. Will it affect the re-sale value? A: Probably yes. Almost always, damage to your vehicle, even if repaired, can affect its re-sale value. 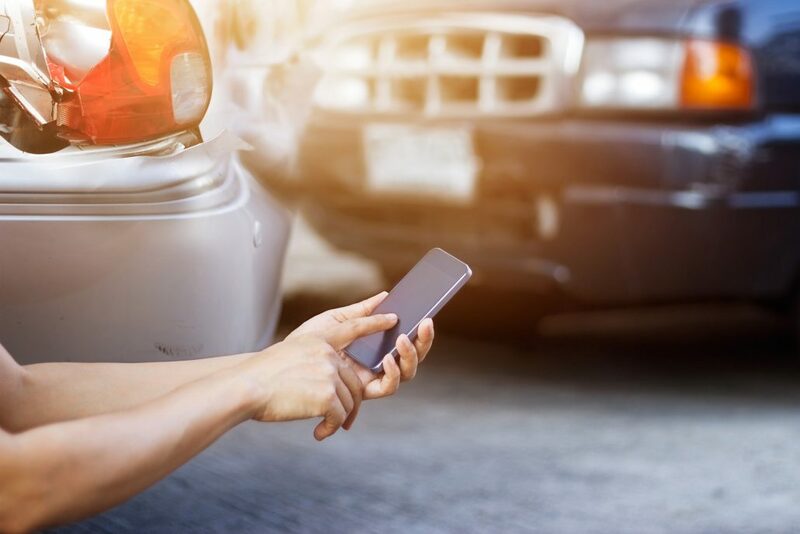 A little known fact is that the person who caused the damage is responsible to you for the diminution in value of your vehicle. A: There is no specific formula used to determine the amount you are entitled to. The value of your case depends on the extent of your injuries, and the effect they have had on your daily life. The attorneys at Dross Berman LLC invite you to contact us to discuss the potential value of your claim. View more about motor vehicle accidents under our practice area section, or my clicking here. http://drossberman.com/wp-content/uploads/2017/01/ThinkstockPhotos-513229162.jpg 1414 2121 bradryan http://drossberman.com.s178821.gridserver.com/wp-content/uploads/2017/02/db-logo-425pxw.png bradryan2017-02-09 00:43:292017-02-11 09:55:50I was in a car accident! What now? Congress seeks to destroy victim's rights in medical malpractice cases. 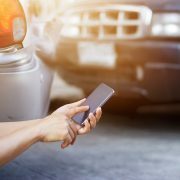 Is the insurance company asking for a recorded statement? Just say no! Car totaled in a crash? Gap insurance can save you from financial devastation due to property damage. What is pain and suffering/non-economic damages? Am I entitled to compensation for it? The information on this website is for general information purposes only. Nothing on this site should be taken as legal advice for any individual case or situation. This information is not intended to create an attorney-client relationship, and receipt or viewing does not constitute an attorney-client relationship. Past results are not indicative, nor should they be construed, as projections or predictions of future performance.